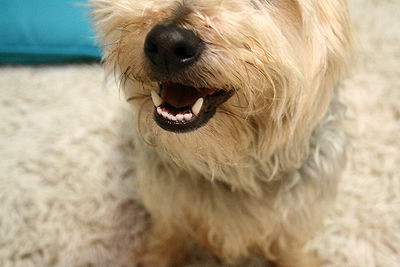 Caring for your dog’s teeth and gums can avoid serious health problems. You should brush your dog’s teeth at least 2 or 3 times a week. There are toothbrushes and toothpaste made specifically for dogs. Do not use human toothpaste. There is a product you can add to your dog’s water bowl that will help reduce tartar. And of course your vet will professionally clean your dog’s teeth. Check with your vet before using any product for your dog. You can help avoid tooth and gum problems by offering your dog knuckle bones to chew on or dental chews available for purchase in pet shops. Always supervise your dog when chewing on these items to ward off injury. Teeth can wear down with age. 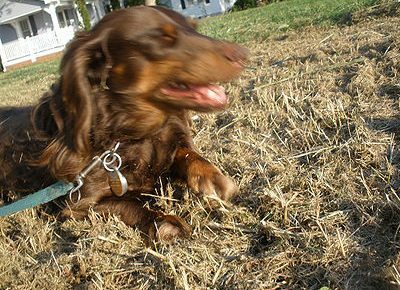 But you can slow the process by not allowing your dog to chew on wood, rocks or other hard objects. 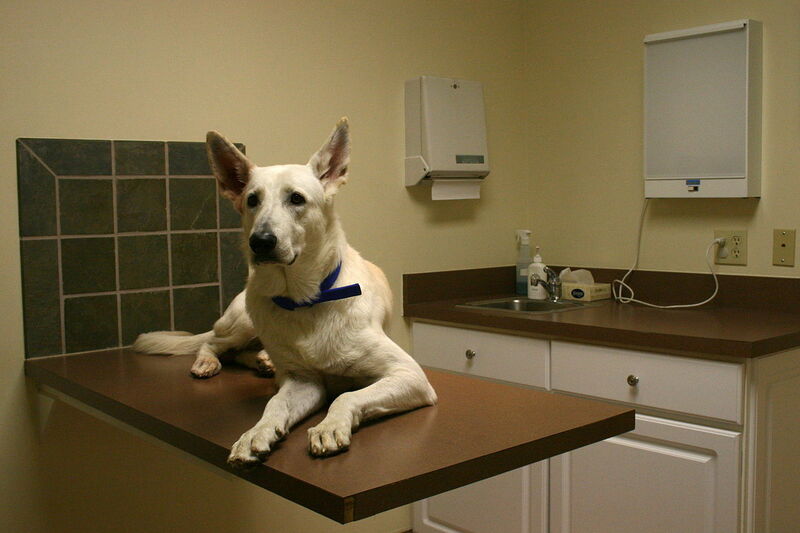 Even if you don’t spot any problems, visit your vet every 6-12 months for a professional dental exam.